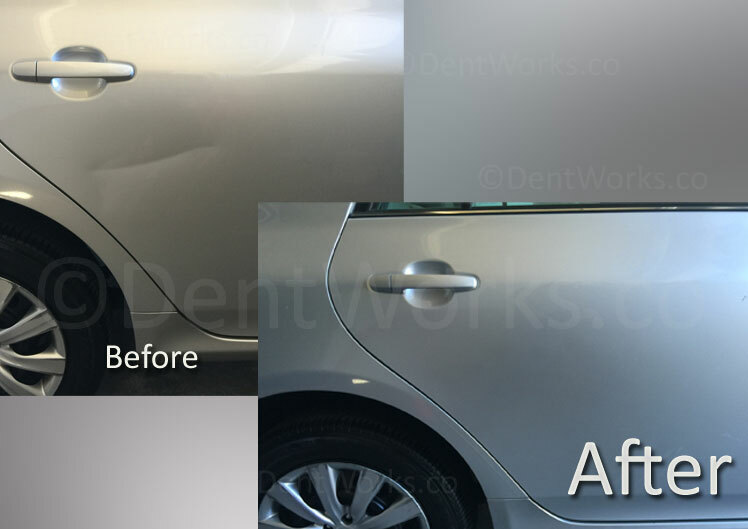 Paintless dent repair is rapidly revolutionizing the world of ding and dent repair. The PDR process is the art of removing minor dings, dents, and creases from a vehicle, while maintaining the integrity of the factory or custom paint finish. It provides virtually undetectable repairs to the non-collision minor damages vehicles experience daily, in a fraction of the time and at approximately one-third of the cost of traditional body repair shops. How Is It Done? What Can Be Fixed? Paintless dent repair is very effective for the following situations: from very small to large dents; generally 1990 model year and newer vehicles; the paint has not been broken or cracked; the dent is not near the edge of a panel; the panel has not had previous body repair. Admittedly, not all damage to the body of a vehicle can be repaired with PDR techniques, but if a dent cannot be removed completely, often the repair will make the damage almost unnoticeable. 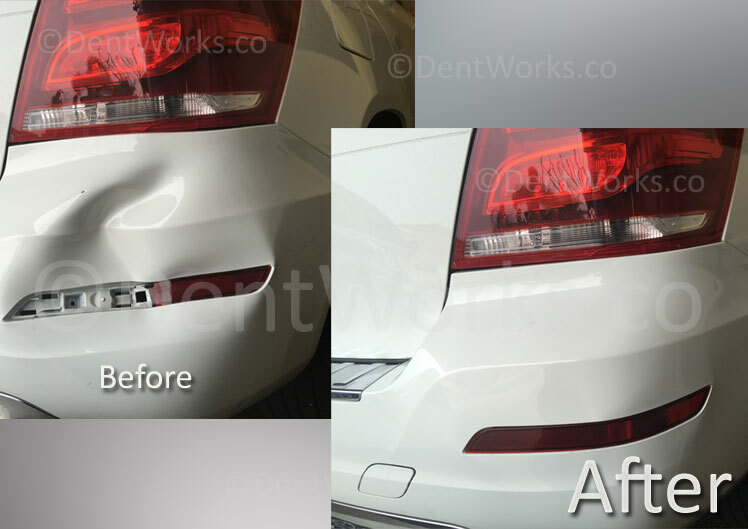 PDR is becoming more widely used, because the size of dent that can be repaired has increased over the last few years. "We have developed techniques to repair a dent the size of a football, and just a few years ago we were only repairing dents the size of a tennis ball." The widespread use of high-strength metal and resilient paint finishes has allowed PDR to become a viable alternative to traditional body repair techniques. 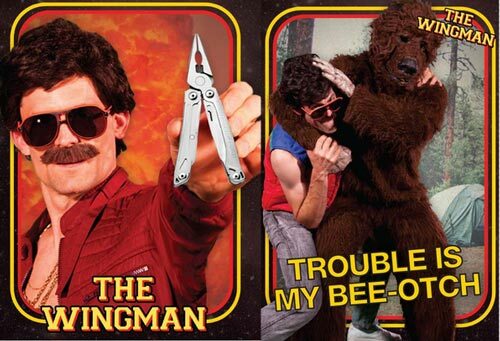 In fact, some insurance companies will even waive the deductible if PDR is chosen over more traditional techniques. PDR has become widely used over the past decade by car dealers, rental agencies and auctions to prepare vehicles for resale. Yet very few consumers are aware the process exists. Specially fabricated tools and techniques for PDR have been developed to remove dents, often up to the size of a football, from almost any body panel of a vehicle. No sanding, body filler or repainting is necessary. In most cases, when the process is complete the dent is no longer visible. 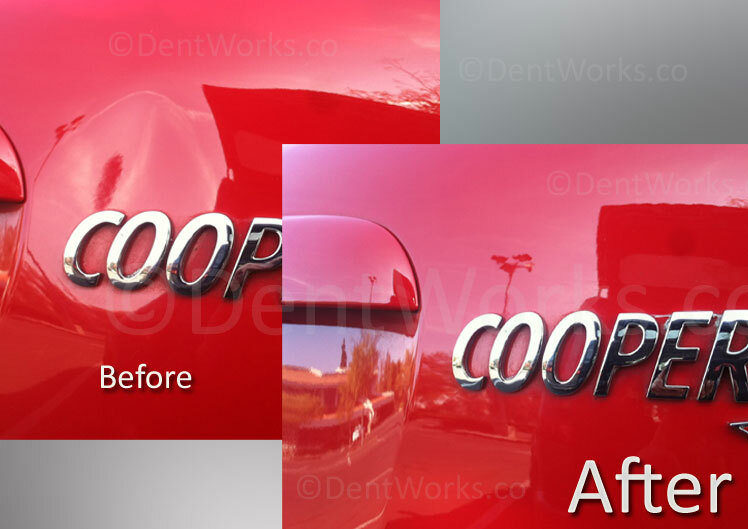 Email john@dentworks.co with your photos. Include your name and city. Please provide as much information as you can (Year, Make and Model of Vehicle) for the most accurate estimate possible. Picture message us your photos from your phone. It's simple and fast. Don't worry, we won't call back unless you request us too. Text your photos to (805) 340-0000. Please leave a brief description of the damaged area and we will reply back within 30 minutes.